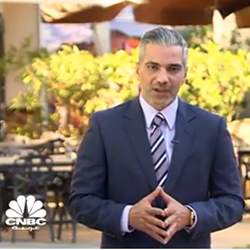 Alea Global CEO, Mohammad Alduaij, recently spoke to Bloomberg for an article about the Alduaij family business for an insightful personal and professional profile. 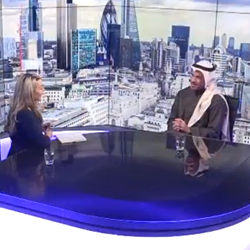 Alea Global Group CEO Mohammad Al Duaij was recently interviewed at the prestigious London Stock Exchange studios by Business Worldwide Publication. 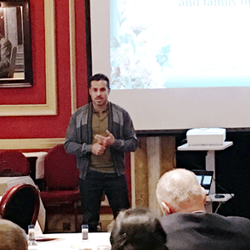 Mohammad Al Duaij shared his work experience with the Aster Club members. 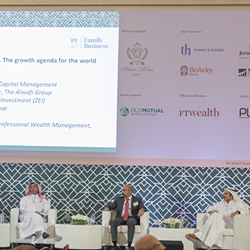 In March, Alea Global CEO Mohammad Al Duaij spoke at a summit organised by the Financial Times, giving insight into family offices in the Middle East. 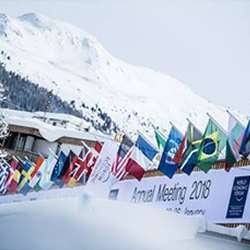 In January Alea Global Group was honoured to attend the World Economic Forum in Davos, Switzerland. Alea Global Group’s CEO, Mohammad Al Duaij, was presented with the prestigious ‘Man of the Year’ Award by international Business Worldwide Publication. 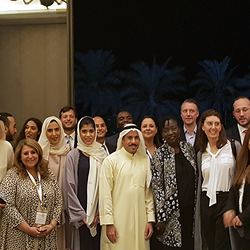 Our most recent Middle East Family Office Investment Summit in Dubai in November was a huge success. 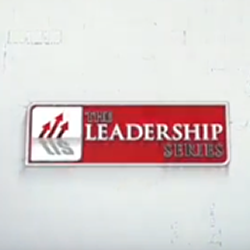 LeadThink, a platform that helps professionals build their personal brand, invited Mohamamad Al Duaij, while he was in Singapore, to share his business philosophy and management style. 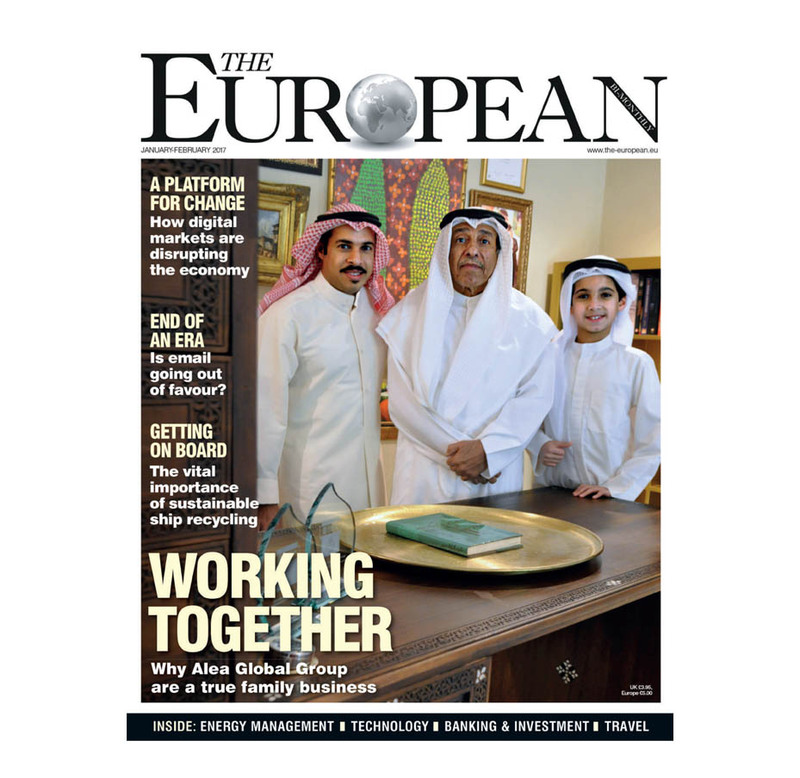 Read the article of Alea Global Group – A True Family Business covered by The European here. 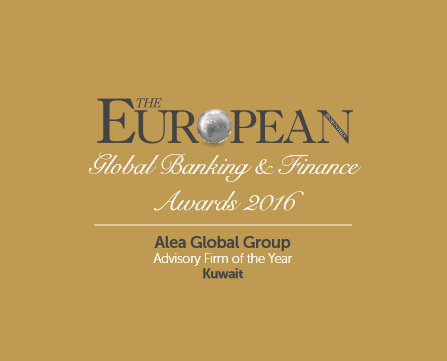 Alea Global Group is awarded The Advisory Firm of the Year covered by The European.